Awesome members in Denver are looking for She and Nanette7981 is into poppen - interested? I am looking for someone that has an open mind to what I want them to do and be. And I also love to have fun and laugh. No drama. I am an easy person to get along with. Love to go out for cocktails, food, dance. 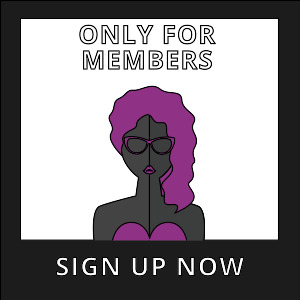 Nanette7981 has bought a Premium-membership!